Prime Minister of Pakistan Imran Khan always promote education and in pursuance of his dream of spreading education, he is building a multi-million-dollar oxford-style university. The university named as ‘Namal Knowledge city’ in his hometown Mianwali. His mission behind this knowledge city is to create a hub of knowledge exchange and research in Mianwali. 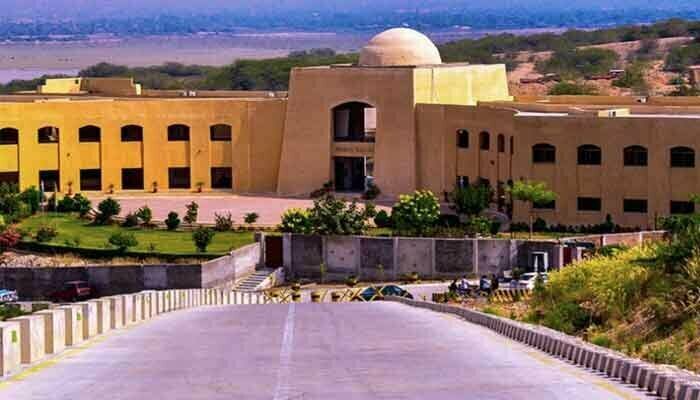 Imran Khan was so passionate about this university “Namal Knowledge city’ that in 2017 when a petition was filed for his disqualification, he said to a journalist that if he declared disqualified from SC, he would spend his rest life fulfilling his dream. Oxford University is one of the top-rated universities of the world and it is made up of 38 constituent colleges and a range of academic departments which are organized into four divisions. 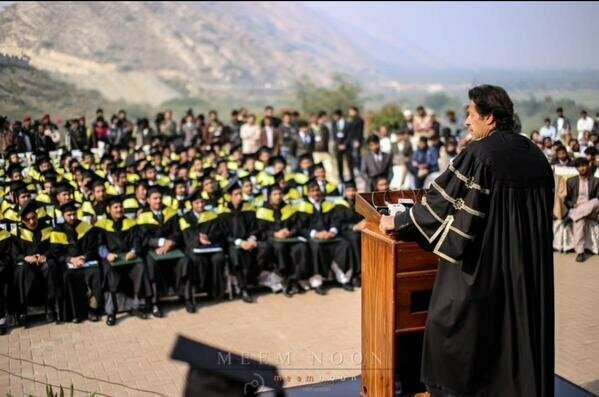 Imran Khan founded Namal college 11 years ago and the university is affiliated with the University of Bradford. Being an Oxford graduate himself, his always emphasized on providing quality education to those people who cannot afford the expenses of education. He is a man of his words and hopes he can complete the college on time. According to the project details, the university includes academic blocks, knowledge center, technology business centers, dairy farm, sports complex, hospitals, software houses, hotels, primary school, teacher’s colony, and shopping malls. The cost of the first phase of knowledge city is estimated around $200 million. The college will be built on the concept of a zero-carbon footprint and will be completed by the year 2027. On 27 January 2019, Prime Minister Imran Khan inaugurated the first academic block of the NAMAL knowledge city. In the first phase, a technical college will be established which includes mechanical, electrical and computer science. Around 400 Kanal of land has been acquired for Namal teaching hospital and Namal medical College.